After previously looking at plant stresses and how seaweed helps reduce the effects of that stress, I thought it would be worth looking into some of the other biostimulants out there: humic acid, fulvic acid and microbial inoculants. 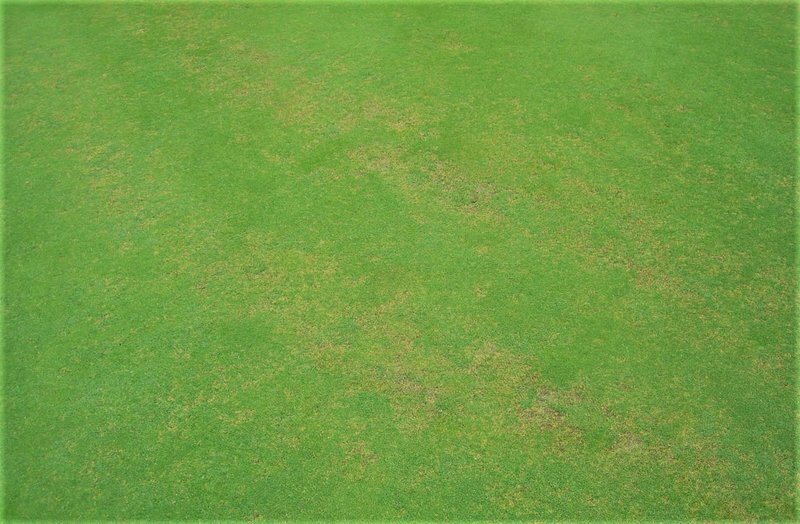 Nearly every greenkeeper or groundsmen will apply biostimulants in one form or another to their turf, but it is more of a case that they ‘feel’ like they have a positive effect, rather than a general knowledge of exactly what they do to the plant. Currently in the UK, there are no requirements or regulations for biostimulant manufacturers to prove claims they make, so there are a wide range of products available with a wide range of quality. There are several products using high quality, clearly specified ingredients that are well researched and have proven plant health benefits – e.g. Essential, Companion, Pure Kelp. 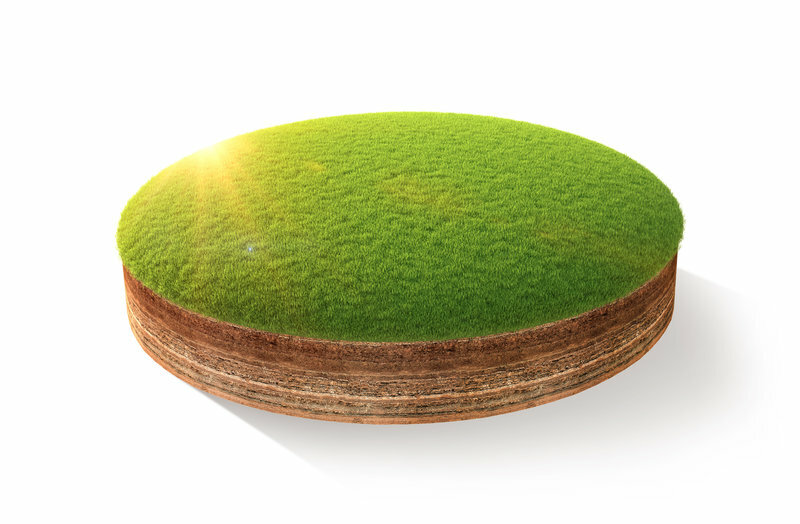 Equally there are many products that are basically waste products combined with cheap nitrogen and iron sources with a teaspoon of seaweed extract to make them look and smell ‘biostimulant-like’ that are designed to make turf go green and provide a big profit! In the soil, humic acids are understood to play important roles in soil and plant interactions and functions such as controlling nutrient availability, carbon and oxygen fixation and exchange between the soil and the air. In addition, humic substances directly affect plant physiology and the make-up and efficiency of rhizosphere microbes. Humic acids do seem to offer benefits to both the soil and the plant. Increased root system development is the most commonly seen effect of humic acids on plant growth, particularly in the seedling stage where increased root and shoot weights have been seen, even under drought stress. Shoot growth promotion by humic acids has also been reported over a wide range of plant species, not just turf. However, several different research trials have found inhibition of growth when higher rates of both humic acids and seaweeds have been applied, so be aware that it may be possible to over-apply either or both products. There is also research that shows a combination of humic acid and seaweed is better than one or the other applied alone. Improved root and shoot growth and better turf colour have been reported in trials. Essential Plus has both seaweed and humic acid in its formulation. Humic acids structure allow them to increase plant uptake of nutrients by chelating ions as well as stimulating root growth. I know of one Course Manager who feels Essential Plus gives him a better green up and health response than any liquid fertiliser he’s ever used. It may well be that there are nutrients locked up in his particular soil environment that are made available once Essential is added and easier to take up due to increased root mass – hence the plant response. There is only 1% nitrogen in Essential, so we know it doesn’t come from any added nitrogen. Companion is a strain of bacteria that are classified as Plant Growth Promoting Rhizobacteria (PGPR) and a range of microbial inoculants have been reported to enhance uptake of other macro and micronutrients, but it is not entirely certain how this occurs. It is known that they also increase root mass and total root surface area, so a large factor could simply be enabling the plant to take up more nutrients with more roots. When root exudates decrease and become a limiting factor for bacterial growth (e.g. due to height of cut reducing leaf size and therefore photosynthesis limiting root exudates), PGPR production of IAA increases, thereby triggering lateral root and root hair formation. IAA is a plant hormone in the auxin class and strongly influences many plant functions (including cell elongation, cell division and root initiation). Most studies using microorganisms that produce IAA see a correlation between IAA production and root development and morphology. Bacillus subtilis is known to increase cytokinin content in plants (cytokinins are plant growth regulators that can induce plant cell division and are transported to the shoot via the xylem where they regulate several processes, such as cell division and leaf expansion) and shoot & root increases of 30% have been reported following inoculation. Bacterial species, such as Pseudomonas spp. 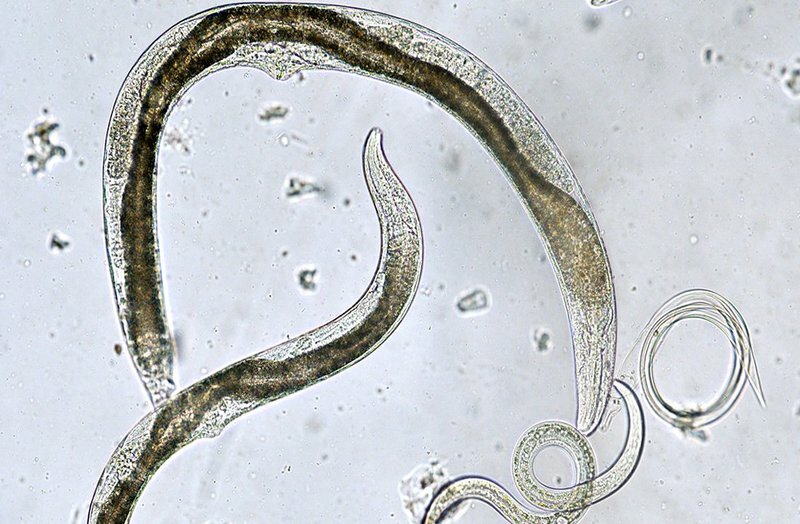 and Bacillus spp., have also been reported to stimulate plant growth under dry conditions. Inoculation under drought conditions increased shoot and root biomass and water content of leaves. Interestingly, in one study, a combination of PGPR and humic acid significantly increased root and shoot mass more than humic acid or PGPR alone, suggesting that combinations of different types of biostimulants can potentially offer better results. It may be that there is a synergistic effect between the humic acid/seaweed combination in Essential and the PGPR of Companion. We’ve certainly seem some excellent results when customers adopt a biostimulant programme using both Companion and Essential. Fulvic acid is essentially a form of humic substance. Fulvic acids are more acidic, are the smallest of the humic fractions and are also the most soluble. They have an oxygen content twice that of humic acids with many carboxyl (COOH) and hydroxyl (COH) groups and are therefore more chemically reactive (they can react with other ions to ‘chelate’ them) – the exchange capacity is more than double that of humic acid due to the total number of carboxyl groups. Given their small molecular size, fulvic acids can pass through micropores of plants while humic acids cannot. 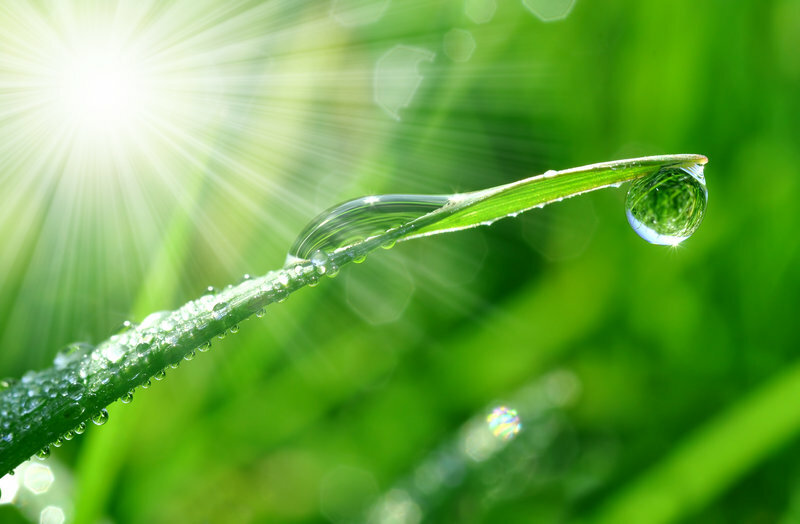 The ability of fulvic acids both to chelate ions and move through membranes means fulvic acid is a great tank mix partner with a range of fertilisers, fungicides and herbicides – increasing the total absorption of products applied. Fulvic acid is not just a chelating/complexing agent, a number of growth enhancements are reported from fulvic acids, including increased root growth in both seedling and established plants. They also seem to enable the plant to maintain healthy growth (and in turn, good turf performance) even under stress conditions such as low moisture or low light. Enabling the plant metabolism to work closer to 100% efficiency even when conditions are below 100% seem to be key attributes of both humic and fulvic acids. Although much is now known about the activity and interactions of various biostimulants, there is undoubtedly much more we do not yet know. Research into this is an expensive process and ultimately the cost of research and trials must be passed on to the end user. 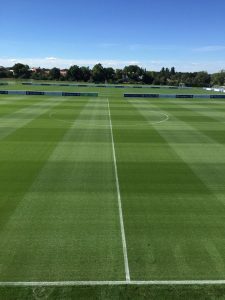 Independent research in the UK is very rare, so maybe it would be nice if some of the funds in the multi-million pound business of top level professional sport could be put towards independent turfgrass research to help the playing surfaces perform at a high level without the use of such high nitrogen inputs and high reliance on chemicals? ?